Oriam will be hosting a variety of summer sports camps for kids. 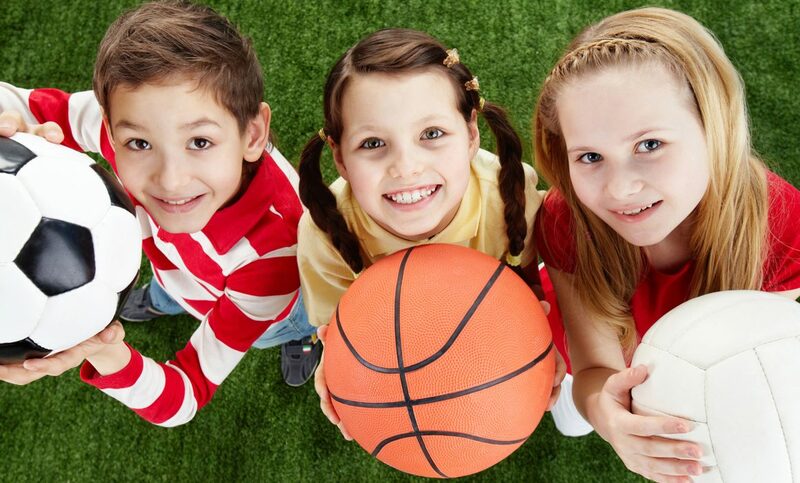 There will be weekly sports specific camps from week commencing 2nd July to week commencing 13th August including netball, football, basketball and gymnastics. As well as our annual summer Kings Camp happening throughout the holidays. For more information on the sport specific camps contact 0131 4518400. For more information and to sign up for Kings Camp click here. 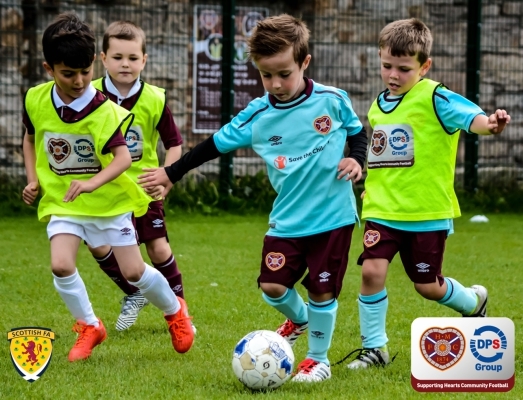 Hearts will be hosting another community football festival for local football teams. Keep an eye out on social media for further information! Kids Classes – Book Now!